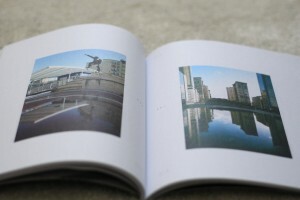 The triptych is a yearbook documenting the skate scenes from Paris, London and Berlin. 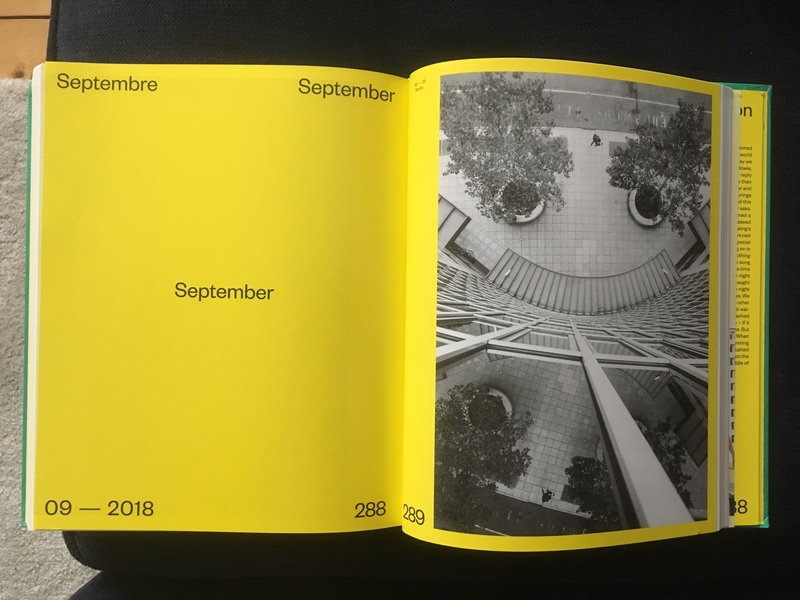 Thomas Busuttil again made an effort to choose from several hundreds of photos and collect them on 365 pages. I am once again happy to be a part of this project. It’s full of amazing photography and people. For more info about the book click here. Much love to Magenta skateboards for showing Kenny Hopf and me the beauty of Bordeaux this summer. Thanks also to SOLO Skatemag and Vivien Feil who put these lovely pages together. The whole article contains photos of Kenny, Vivien, Soy, Leo and the rest of the crew. A few weeks back Parallel Skateboard Mag dropped their 7th issue. It contains et al. 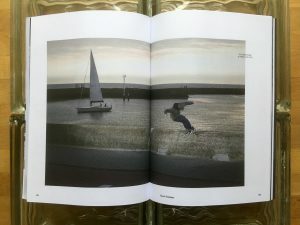 a nice Davy van Laere portfolio and a Tjark Thielker feature that Henrik Biemer and me have taken the photos for. Go figure it out yourself and enjoy a whole bunch of photos like TJ’s hurricane from The Hague, NL. 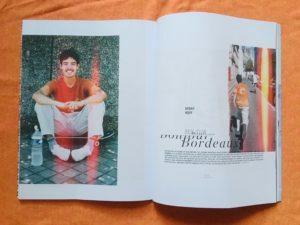 The 27th edition of SOLO skatemag came out last month. 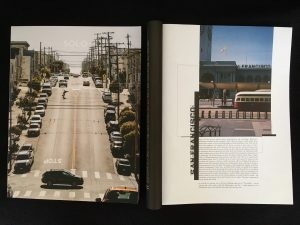 The entire issue deals with the golden city of San Francisco. 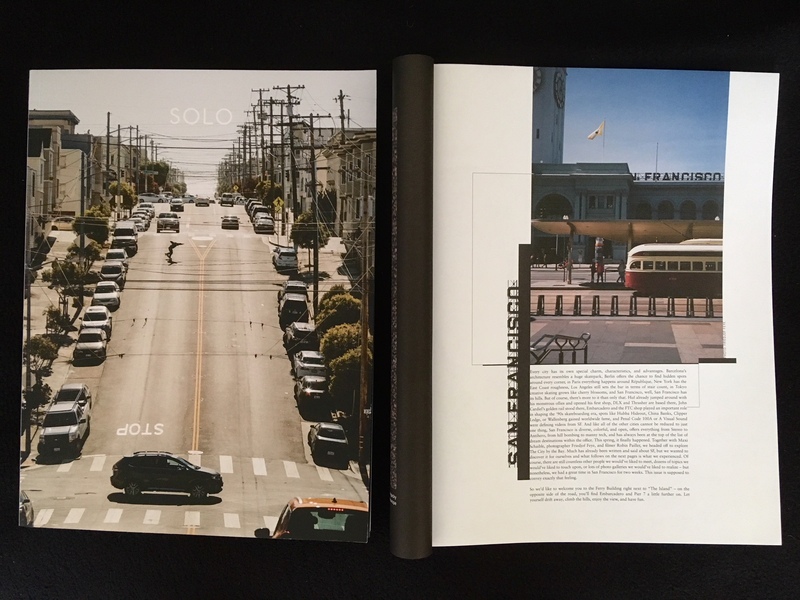 On 130 pages you ll find locals, friends as well as european skaters skating the bay area. 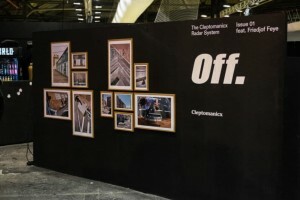 After all about 60 photos of mine made it to the final result. Get it in stores or online while you can. 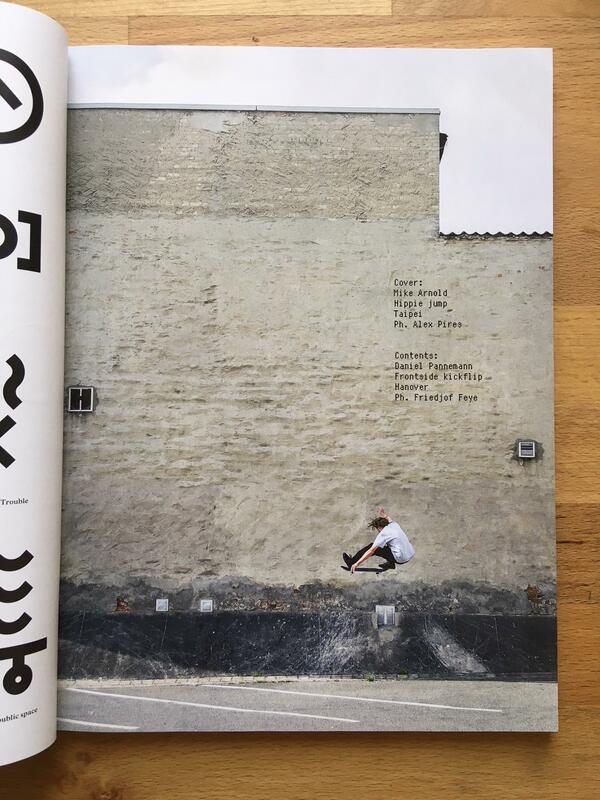 The July-August issue of free skate mag is out. My photo of Daniel Pannemann’s fs flip was honored with the opener page. It’s a really great memory of a day that could’nt have been any better. We were with a group of homies in my town. All of us skated this one sunny spot, before we went for dinner where we had a good chat and some beers. 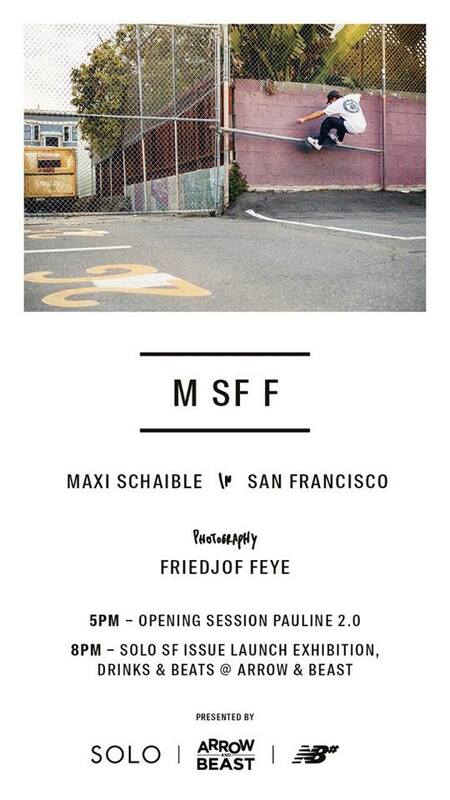 This saturday I am gonna show some pictures from California at ARROW & BEAST in Stuttgart. Please swing by to have burritos and drinks together. 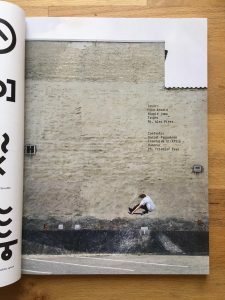 Thank you SOLO Skateboard Magazine and New Balance Numeric for the support. Of f. Magazine has just premiered their first issue at the bright tradeshow and at Lobby, Hamburg. We combined both events with small exhibitions showing analog photos of mine from 2017. 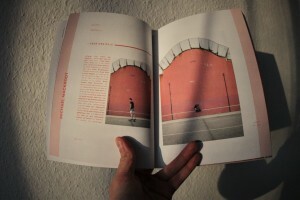 It mostly contained photos of my last years journeys to Copenhagen and Saloniki. Here are further details about the mag.